Something I've always found fascinating is doors. They're functional as entrances to buildings, and they're a very cool symbol in and of themselves. They're associated with transitions, with beginnings and endings, birth and death, and rites of passage. And from the jewelry artist's perspective, they're a visual feast of shapes, colors, decoration -- a perfect melding of form and function. This beauty right here: the graceful sweep of the metalwork, the way it joins and separates. And that arch shape the metalwork is lying on top of! I can totally see a pendant made using those elements. Or this! I want to make a bracelet with the shapes from the windows. This one speaks for itself! I don't know if I can work this intricately, but it certainly gives me ideas! 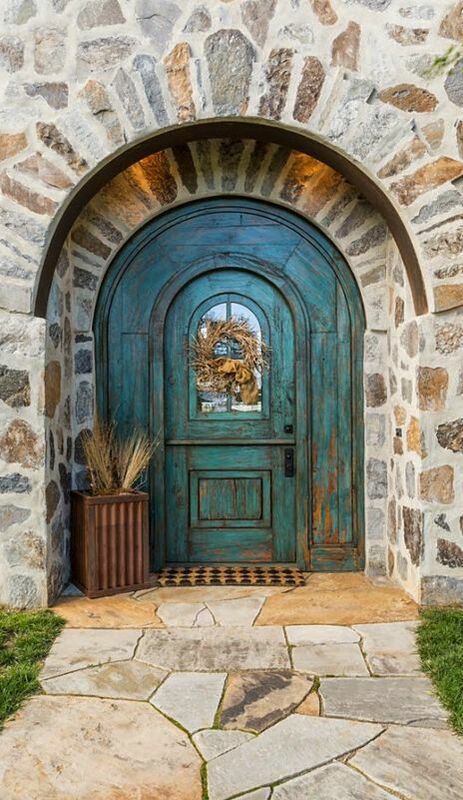 I love how the stone work around this door draws the eye right to that pop of color. And speaking of color--I'm feeling an urge to play with patinas after looking at this one. And this one is so inpiring to me it's almost overwhelming. 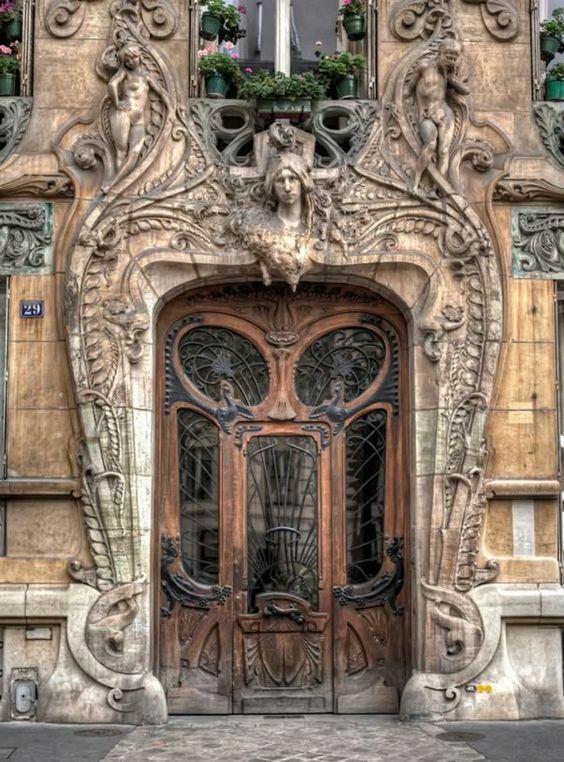 The shapes of the windows, the sculpting around the door, the metalwork -- so many ideas from this one photo! So many gorgeous things! 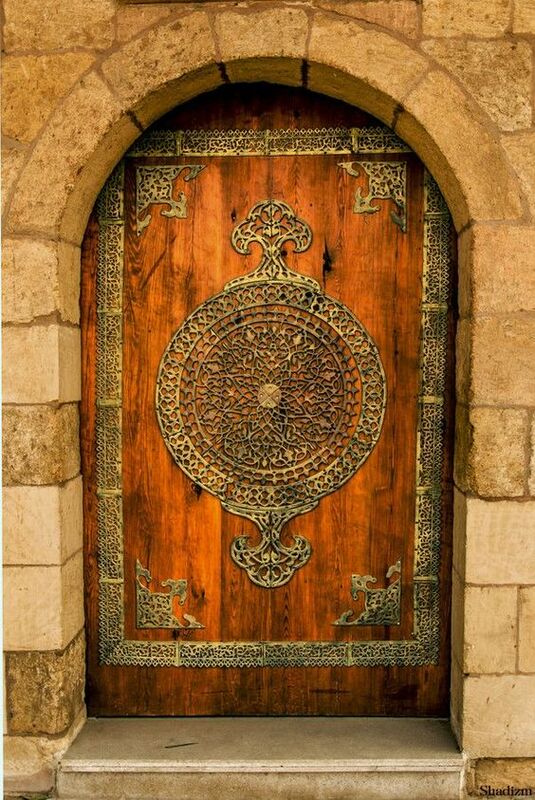 For more beautiful doors, take a look online -- there's thousands of them! 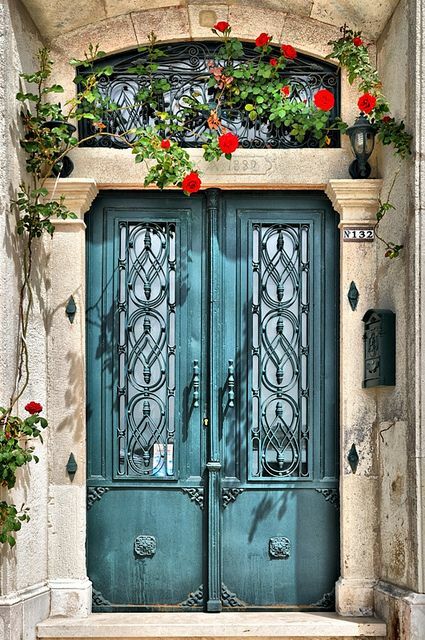 Pinterest is a geat place to find beautiful door pictures, and there's a number of photo collections on Flickr dedicated just to gorgeous entryways. I hope these pictures and ideas inspire you as much as they do me. Where else do you like to find inspiration? Please let me know in the comments below!